Social media marketing got you in a tizzy? Don’t fret …because you are not alone. Thanks to changes in the technology landscape, the introduction of various web based applications has most definitely made things a tad bit easier for us all. I’ve previously written a few posts closely related to this topic: one that covers social automation tools and the other covering resources that can be used to grow your social media following – putting things on cruise control. Today, I’ve decided to revisit this topic (because I heart social media) and also—because I am a true “tech” tools user. Any resource or tool that makes online marketing a little easier, I’ll put it them to good use. This extension let’s you quickly and easily bookmark and share content that you love right from the web to your social media networks. Awesome right?? Shareaholic has easily become one of my favorite web applications that I use to share information with my fans via social media while I am on the go. Oh and I forgot to mention, if you have a WordPress website, then you should also check out their plugin to add to all of your pages, and posts to encourage visitors to share your content. 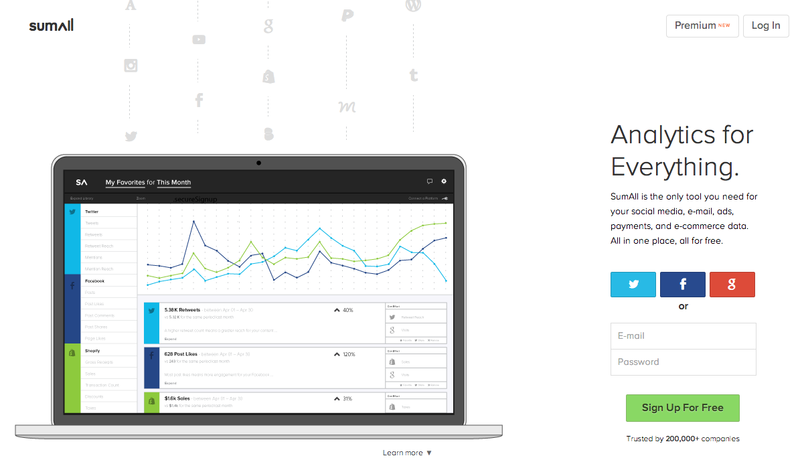 SumALL is a Social Media Engagement and Analytics Tracking tool that I use. I have to give kudos to one of my Twitter followers “The Credit Woman” for introducing me to this resource. Guys it is a phenomenal tool! For Facebook (the tool features a “Throw Back Thursday” post to your page and shares an old post that performed well with your Facebook community. Metrics and Data reports (every day I receive an automated email that gives me the skinny on how well my social media posts have done on all of my active networks). This helps me gather important data about my social networking and marketing activities to see what’s working and what’s not. This web based app helps you easily put together and “clip” a list of content that you can share on your social media networks. Content curation is the thing these days. If you want to save time and quickly put together a list of “noteworthy” content to share with your community, then Evernote’s clipper app is the way to go. Additionally for you super techies and heavy smartphone users, the Evernote mobile application works just as well. Here’s a secret: this is a resource that I use for my Monthly Small Business Roundup blog posts. 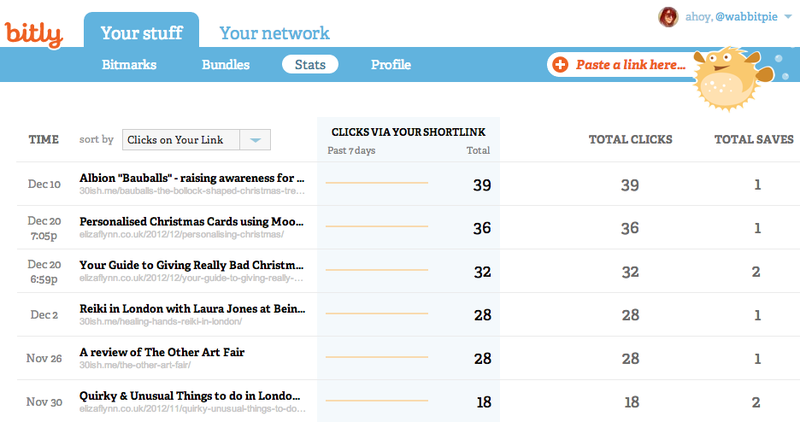 Bitly is an additional favorite web based application and extension that I use for sharing content. What it does is essentially takes your original link to content and creates a “shorter” version of it. 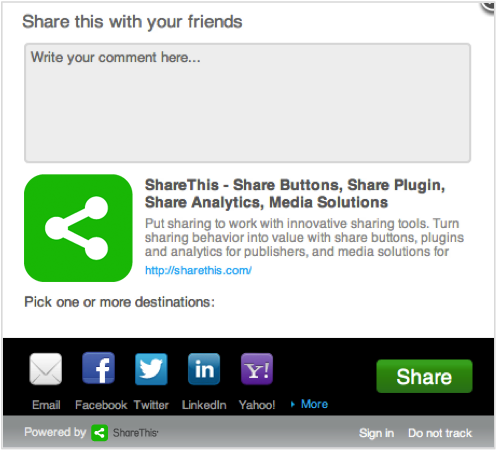 In addition to this, you can use the Bit.ly extension to see how well the links that you share on your social networks are performing. Bit.ly is especially helpful for Twitter users since you can only tweet out content with up to 140 characters. This is a web based extension (like Shareaholic) that lets you share content anywhere and anytime from your Google Chrome or Mozilla Firefox. Again, this is a huge time saver for social marketers that find great content via the web and want to share it immediately via your social networks. Well there you have it, 5 awesome web based apps that make social media marketing easier.